I am not an Instagram person and you may be wondering why I am talking about Instagram today and how I will show you how to get real Instagram followers! The reason why I am talking about Instagram is that I feel like I should diversify where my Blog traffic is coming from and Instagram is the next platform to tackle. 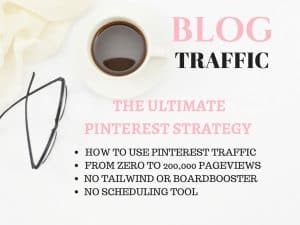 When I started on this blogging journey I purely wanted to focus on Pinterest and I managed to get a great amount of Pinterest Followers in less than 2 months! Now I am way over 10, 000 followers on that platform and it is my main blog traffic. But before we get started on how to get real Instagram followers, we would love for you to join our growing Facebook group right here! Be sure to follow us on Instagram here. Unlike Pinterest, real Instagram followers matter in terms of seeing better results such as blog traffic and interaction. As you know, real Instagram followers matter and participating in follow for follower threads in Facebook groups is definitely not a great way of getting real Instagram followers that matter. This should not be your Instagram marketing strategy. When she managed to grow our account from 0 to over 4000 and still growing, I knew she had a system locked in. 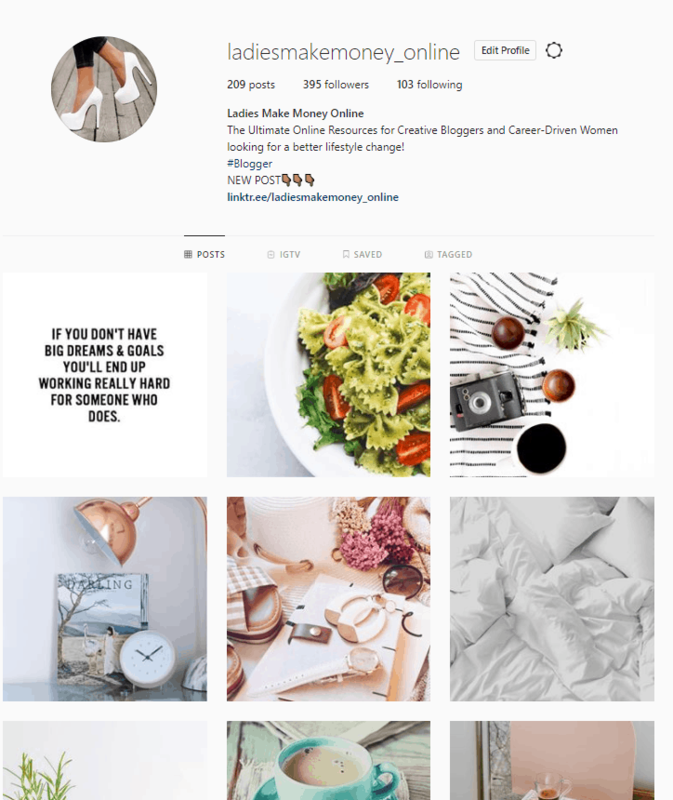 With her help and the help of other entrepreneurs, I started following the steps to grow my own Instagram account and hopefully I will start seeing traffic. At the end of this journey, I want to get blog traffic. Some of you may want to know how to get followers on Instagram in order to work more with brands or you may have other motives. My goal is to increase blog traffic. I knew I had to sit her down and find out how to get followers on Instagram for my own other online businesses. Now let’s get it on and find out how to get real Instagram followers. Before you can get real Instagram followers, you need to fully complete your Instagram profile. 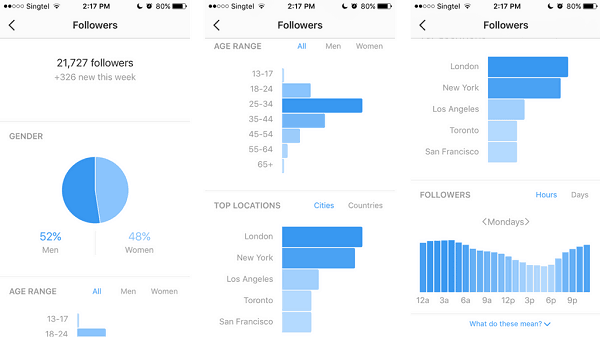 Take a closer look at your Instagram feed and ensure it is visually pleasing. I love following great accounts, but if your feed is stunning and you offer value, I will definitely follow you. If you run a business or a brand, be sure to convert your account into a Business Instagram Account! 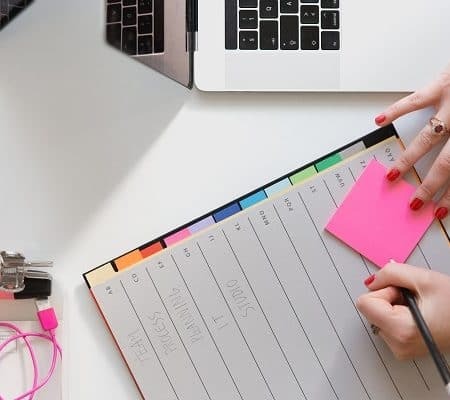 By doing this, you will get access to your analytics which will show you your popular Instagram posts, what links people clicked on as well as where the majority of your followers are from. Complete your profile with your website information, so they can click over or sign up for your list. Your Bio should tell your followers who and what you are about! And you should definitely have a call to action on your bio. What action do you want your followers to take when they land on your profile. For example – Click here to grab your FREE $10 gift card or Get Amazing Abs in 5 Minutes – click here to see how! Make it completely interesting and enticing to take action on! When people and brands land on your Instagram account, they need to be immediately impressed otherwise they are moving on to the next! 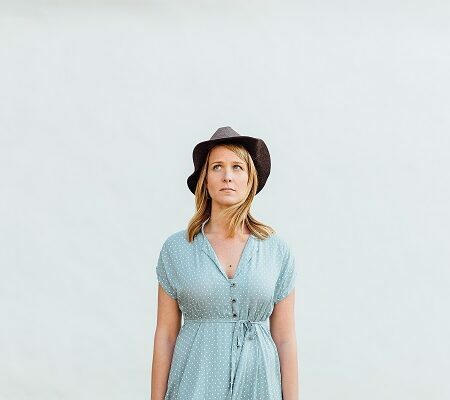 People will be drawn to your style, photos as well as to what you have to say. If they see a photo they love on the feeds and they head over to your profile, you better be impressing them. If the rest of your Instagram profile is not as exciting as the photo that led them to your account, they will hit back and keep scrolling down their feeds. This means you should be putting your best foot out there every time! My feed is pretty interesting to me. But do what best attracts your followers by seeing what posts are more popular and posting more of those. Be sure to follow us on Instagram to see our growth! If you are not sure how to get a cohesive look they are a few things you can use to help you out. This is only if you are serious about using Instagram for business. And only if you want to grow and gain real Instagram followers. You can buy these ready-made Instagram posts that you can edit and add your own brand and voice to it! Or you can get this Canva Social Media Bundle that also includes templates for Facebook and Instagram! 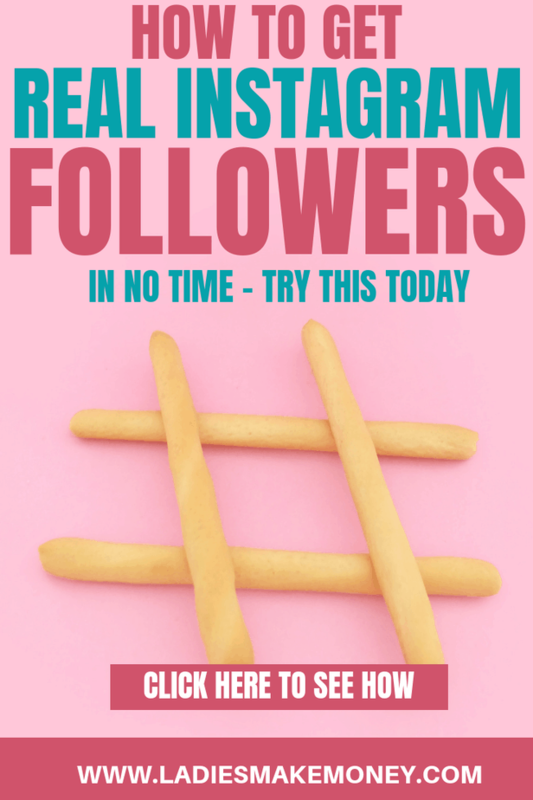 By having an amazing feed, you will definitely attract real Instagram followers in no time. I found that the more I posted on Instagram, the more engagement and followers I got. And these were definitely real Instagram followers that found me on their feeds. 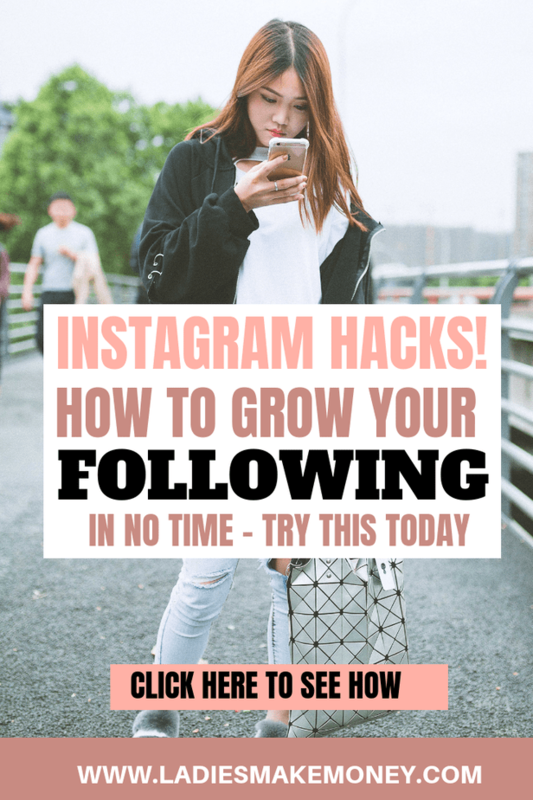 If you want to know how to get followers on Instagram, it is as easy as posting consistently. You might not get interaction at first, but the more consistent you are the more interaction you will get. I found by posing 3 posts per day consistently, people started engaging and commenting much more. This is your cue to respond where necessary! I post between 3-5 posts a day and I am getting faster and better results. This may not be for you as I want you to post only amazing content and just not any crap thing you find. Posting once a day is better than none. I got this idea from our sister travel blog. As soon as the St. Lucia Travel Instagram account was posting more than 3 times a day, they started getting more Instagram followers and fast! They are now up to over 4000 real Instagram Followers. Mostly from those that have been to the Island or looking to travel! As you can see below, they have a lot of likes and comments. And when you click over you can see how they interact with their followers and brands really love this! The truth is I do not have time to post consistently. Heck, I don’t even know what the best times to post are based on my profile. But since using Tailwind Auto posting feature, my engagement has tripled and this is how I was able to get real Instagram followers in less than a month. 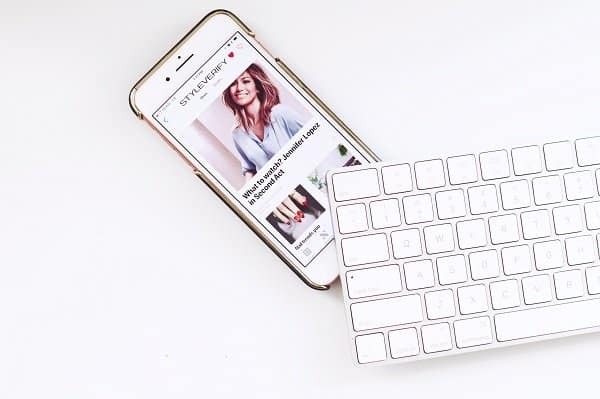 You can definitely make money by using social media (specifically on Instagram) using brands such as SocialPubli, Linqia or even Webfluential! This is provided that you have real Instagram followers! I have used this option exactly once in my life, but I have followed many brands that use this option almost daily! And I see great potential as they are getting a lot of exposure by using this feature. Instagram stories typically appear on the Instagram explore page. 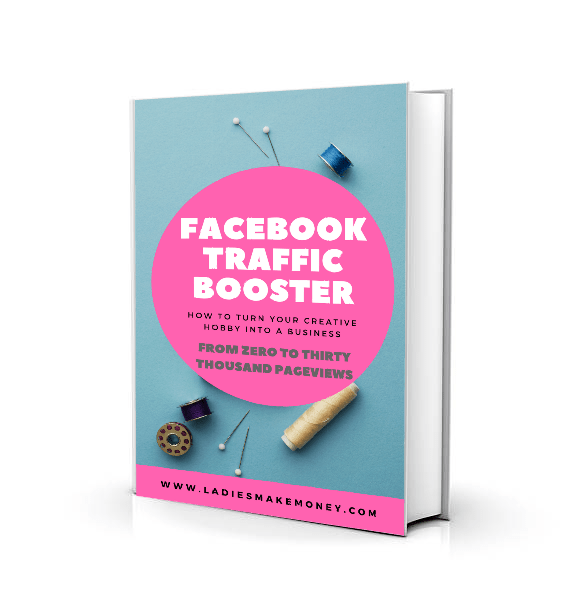 This is great for you as you can attract more real Instagram followers this way. If they like what they see, they will definitely follow you. Just ensure your feed is as attractive as what you are posting on your Instagram stories. By also using Hashtags in your Instagram stories you further open the doors for attracting more followers on Instagram. When posting Instagram stories, be sure to add relevant hashtags and add your location to also attract local Instagram followers. 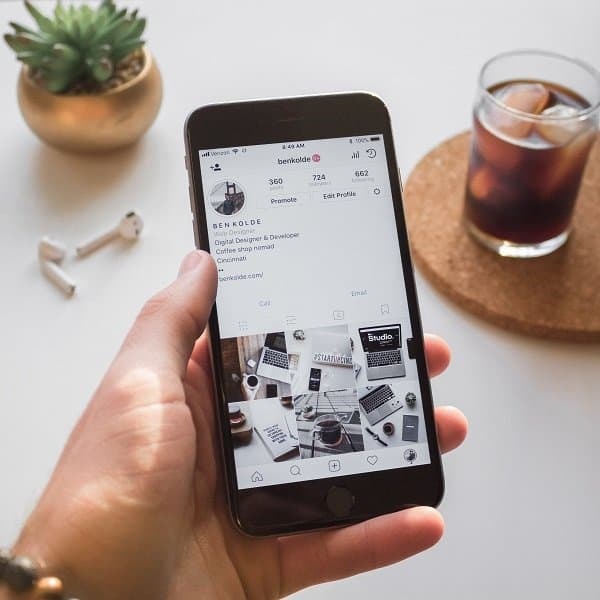 Just like the posts, you can also pre-purchase Instagram story templates to attract more real Instagram followers faster! Ps, you can also schedule your Instagram Stories if you have no time or you are working on other projects. These Instagram Stories Canva Templates are also gorgeous! Want to know how to get more followers on Instagram? Change up your hashtags and avoid the Instagram Shadowban! If you are using the same 30 hashtags over and over again, Instagram will take this as you spamming the platform. You need to change it up often and stay relevant. If you post a picture of a coffee and later post one of your drive home from work, then the #coffee_time is no longer relevant. Instagram hashtags are still the best way to grow your account and attract real Instagram followers fast. 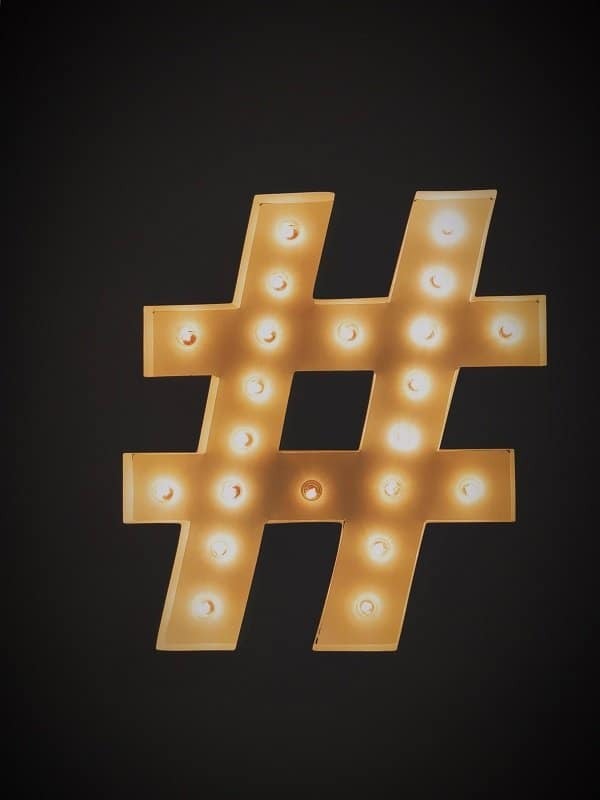 Hashtags are what Instagram uses to categorize your posts and it is crucial that you use the right type to attract more followers on Instagram. Alex Tooby, the Queen of Instagram, shares her top 10 do’s and don’t for using the best Hashtags on Instagram! Want to know how to get followers on Instagram? Promote your Instagram account! It’s as easy as that. I found adding a little blurb on each popular blog post increased my followers more. This is amazing because these are real Instagram followers. They are already following your other platforms such as your blog itself or maybe your newsletter. You are more than okay to ask your readers to follow you, there is no harm done and at least you will know that they are real Instagram followers. Do not only interact with your profile but also be sure make conversation in other accounts. Find popular accounts and leave meaningful comments. This way you bring yourself out there more. Do this at least 5 times a day every day when you are starting to get followers on Instagram. Another amazing way I promote my Instagram post on my blog is by using this amazing App! The MiloTree smart pop-up App is the easiest, fastest, most cost-effective way to grow your social media followers and email list. You can alternate it between promoting your Pinterest, Instagram or email list subscribe list. Try it for 30 days and get real Instagram followers really fast. If you really want to get real Instagram followers you need to learn how to interact and engage with them. Instagram is a very social site. I got this idea from our sister blog over at St Lucia Travels. Every time someone leaves a comment on a post, St Lucia Travels makes it a habit to respond and interact with their Instagram followers IMMEDIATELY. This is how she was able to get real Instagram followers EASILY. She was able to get over 4000 new and growing followers. And the good thing about an interactive Instagram profile is that people start tagging their friends and family which increases more exposure to your brand. If you really want to get followers on Instagram fast, you want to give your followers what they are already loving. This rule does not just apply to your blog. You often hear bloggers saying to dig into your Google Analytics and look at your top 10 blog posts. Then try to write more of that content as your readers tend to love that more. Well, the same rule can be applied to your Instagram marketing efforts. Look at what you are already getting the most love on and be sure to post more of that content to attract more real Instagram followers. You can also look at what your competition is posting and try to follow the same strategy! Remember do NOT COPY! 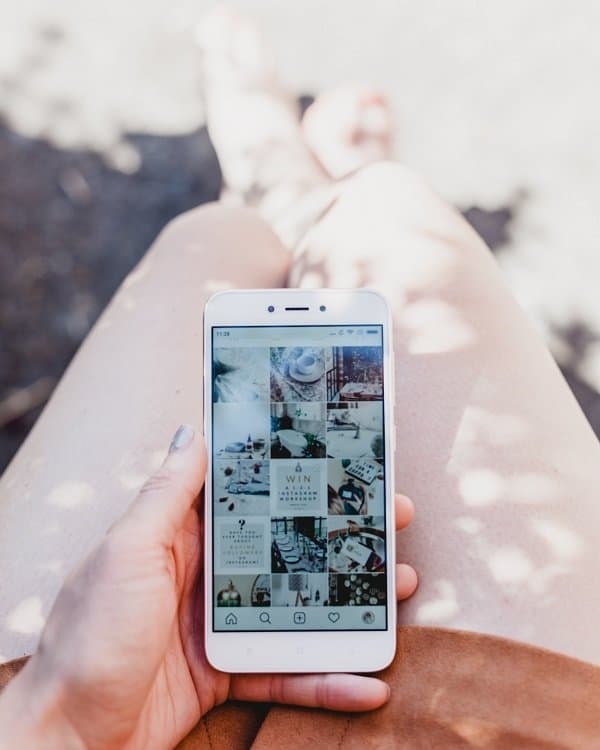 Not sure what to post in order to attract more real Instagram followers? This might help! We are not saying to follow the small regular people. 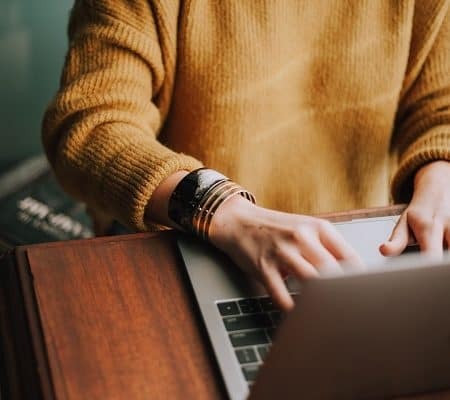 If there is a brand that you like or a big blogger/ Influencer – Take a look at the people who are following them or frequently competing on their posts. If it’s another smaller influencer who seems to have quite a bit of a following be sure to follow them. This just means you have similar tastes and they might just follow you right back. If they do not follow you back right away, this doesn’t mean you have to unfollow them. This is one of my pet peeves. Keep following them, engage with their posts – by liking, reposting and commenting. Trust me, they will take note. Tag them where necessary. Do this with about 25 people each month and you will start getting real Instagram followers from people that truly matter. Don’t do this with brands that have over 100, 000 followers. They will not take note. Lastly, you should never buy Instagram followers and likes. This will not help you in any way, especially if you will be monetizing the platform at a later stage. When you buy Instagram followers and likes, these people have not genially connected with your brand or business. This means they are likely going to unfollow you and you would have lost money in the grand scheme of things. Even participating in the follow for follow Facebook threads a is not a good idea. At the end of the day, you want real Instagram followers. 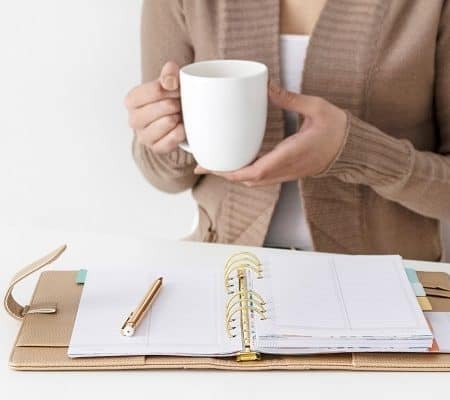 With these followers, you are going to be able to make more money, land sponsored blog post opportunities and you will have a better business. Do you have other tips on how to get real Instagram followers? Did we miss any critical tips? Please be sure to share that below. And do not forget to share the love and pin this post! How to get Followers on Instagram Fast! I really got a lot out of this post! Thanks for sharing! I will be keeping these tips in my tool belt. Very interesting post!! I’ve been trying to grow my Instagram for a while and now I’m definitely gonna try your suggestions! Thanks for the great tips!! I just started my Instagram about a month ago (@thiscrazymaze) and I’m working to get more followers! Thank you for sharing! These tips are so helpful! I’ll start using them. hope it works! I love Instagram now, and since implementing these tips, I have been gaining real Instagram followers daily. I hope they work for you. Fabulous post!! Some things I have not even considered doing yet.